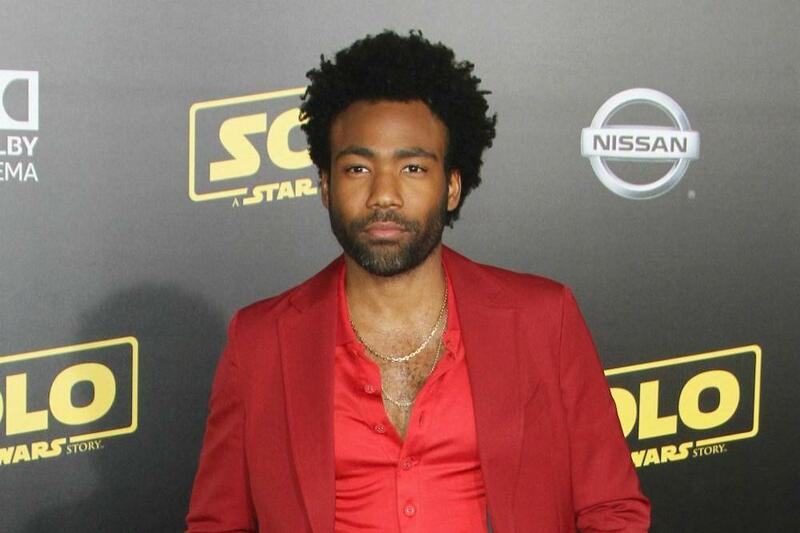 The 35-year-old star- aka Donald Glover – wasn’t in attendance at Los Angeles‘ Staples Centre for the ceremony, but he was one of the night’s biggest winners, making history when his track ‚This Is America‘ saw him become the first rapper to win in both the Record of the Year and Song of the Year categories. Kacey Musgraves was another artist who won four prizes, accepting the evening’s top honour, Album of the Year, for ‚Golden Hour‘, as well as Best Country Album, Best Country Song for ‚Space Cowboy‘ and Best Country Solo Performance for ‚Butterflies‘. Lady Gaga took home Best Pop Solo Performance for ‚Joanne‘, Best Song Written for Visual Media for ‚Shallow‘ – which is from the soundtrack to her movie ‚A Star is Born‘ 0 and also Best Pop Duo/Group Performance for the latter track, which she accepted on behalf of herself and collaborator Bradley Cooper, who missed the ceremony to attend the BAFTA Awards in London. Brandi Carlile also won three awards, while other notable wins included Dua Lipa being named Best New Artist, Cardi B taking home Best Rap Album for ‚Invasion of Privacy‘ and Drake’s ‚God’s Plan‘ being named Best Rap Song. Camila Cabello was joined by the likes of Ricky Martin and Young Thug to open the show with a high-energy performance of ‚Havana‘.